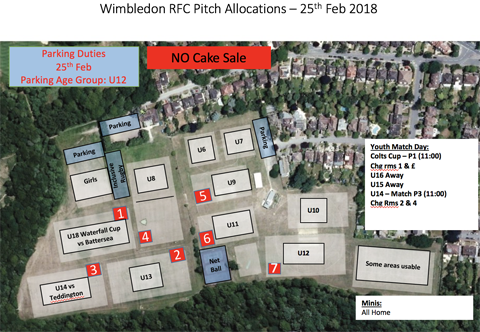 For a few years now, Wimbledon RFC has run a successful Inclusive Rugby section for kids with Special Educational Needs (SEN). 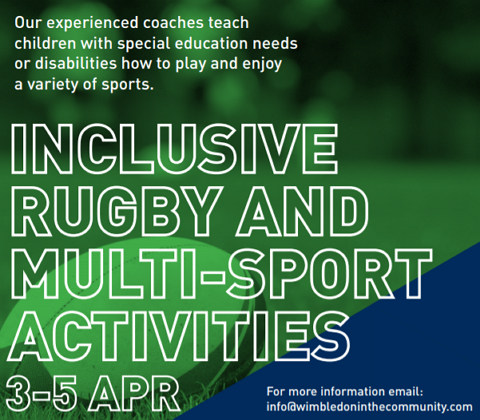 This Easter, the club, via its Wimbledon RFC in the Community initiative, and run by Zion Sports, are hosting a three-day multi-sport holiday camp for kids with SEN.
Inclusive, non-contact sport is a great way to get your child active. All our games are structured, with clear rules that build the kids' social, team, communication and motor skills. Tues 3rd April to Thurs 5th April 2018, sessions run 9am to 12pm at Wimbledon RFC. £115 for 3 days or £45 per day. Update - this event is now unfortunately cancelled. Note that the Inclusive camp is however still running. Please watch out for further updates. 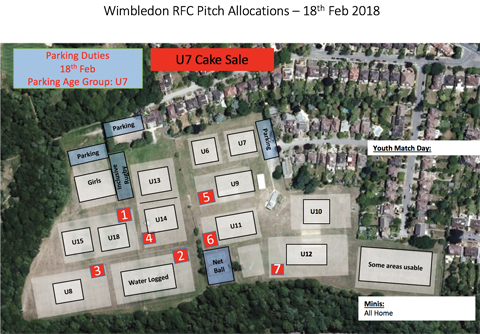 Wimbledon RFC is, thanks to some generous donations, working with local schools developing their rugby offer and encouraging greater participation in sport. 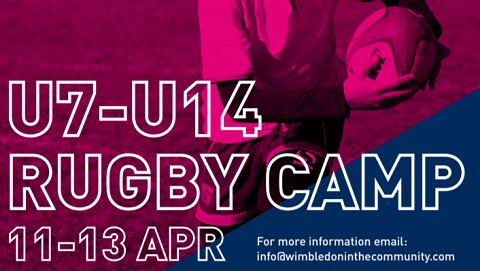 Known as Wimbledon RFC in the Community, and run by Zion Sports, we have asked them to run an Easter holiday rugby camp at Wimbledon RFC. It won't be your common or garden camp but will really concentrate on developing skills and being delivered in a fun and engaging way. 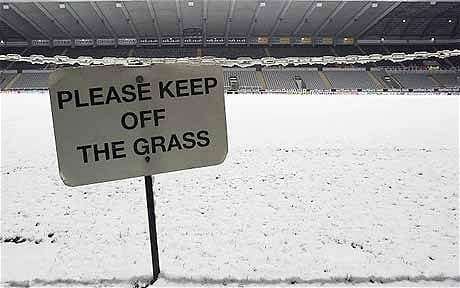 Bring your boots, gum-shield, warm, waterproof clothing and your lunch. Refreshments provided throughout the day. 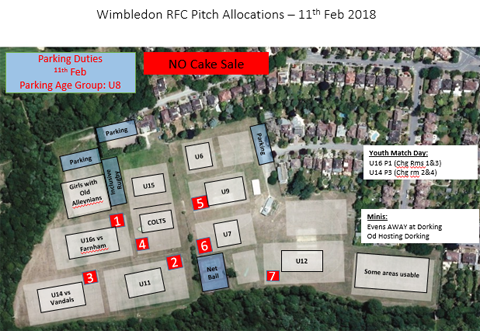 Dates: Weds 11th - Fri 13th April 2018, 9am - 3pm at Wimbledon RFC, Barham Road, Copse Hill, Wimbledon SW20 0ET. £120 for 3 days or £50 per day. An evening with Tom Rees Ex-England and Wasps rugby player turned medic: Is there life after rugby? 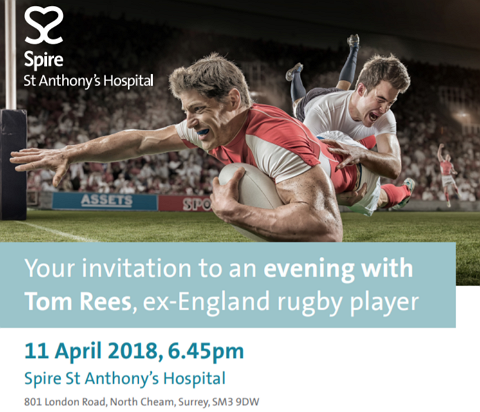 Tom Rees, ex-England and Wasps rugby player turned medic, will be talking about the challenges he faced as a player and once his career was cut short by injury. His is a story of triumph over adversity in which he shares his background, endeavours as a medical student, experiences of injuries and recovery and his thoughts on the challenges facing young players in the future. Whether you are a young sportsman or woman (age 16+), the parent of a budding sports star, or just trying to stay fit yourself and play for as long as you can, don’t miss the opportunity to hear from someone who knows about life after rugby. More info here. Apologies for late notice... should be a terrific day of rugby. Girls, 15s and 17s are away, Boys colts are training. 1. Copse Hill between the A238 and Barham Road (park on either side). 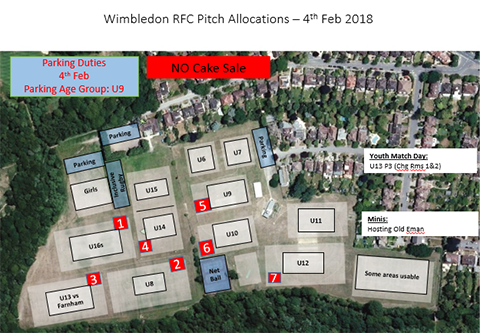 Sadly we have had to cancel the Wimbledon rugby festival this Sunday (and any other training due to take place). 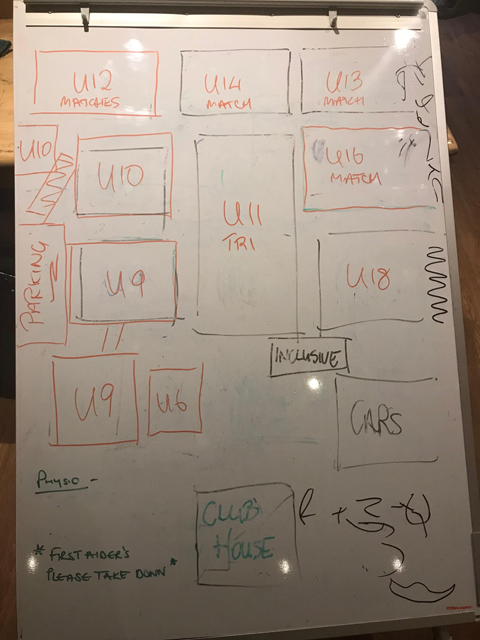 Pitch plan is below. 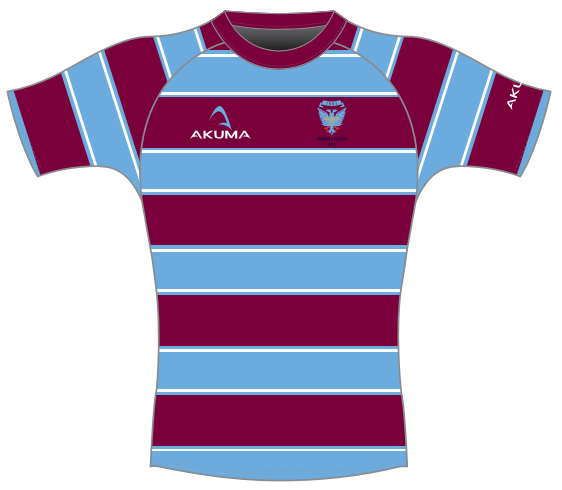 Couple of cracking youth games today and welcome to Old Alleynians who are visiting for a friendly with the U12s. Don't ignore this very important message about parking. 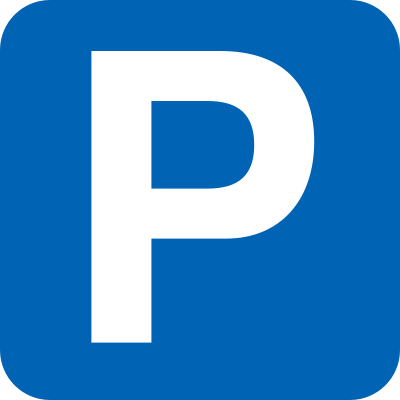 You must follow our parking policy. Specifically DO NOT BLOCK ACCESS TO RESIDENTS' PROPERTIES OR CAUSE BOTTLENECKS THAT COULD CAUSE AMBULANCES TO BE DELAYED. Thanks to those of you who helped by listening to the marshalls and parked away from the private roads which surround the club. Your efforts are much appreciated. Simply - don't try and park anywhere off Barham Road if you arrive after 9.30. And definitely don't park on the corners of junctions or restrict ambulance/fire engine access.